When the Australian Tax Office ranks an accountancy firm ahead of other tax agents regarding the tax deductions it achieves for clients, the company involved is obviously well out of the ordinary. 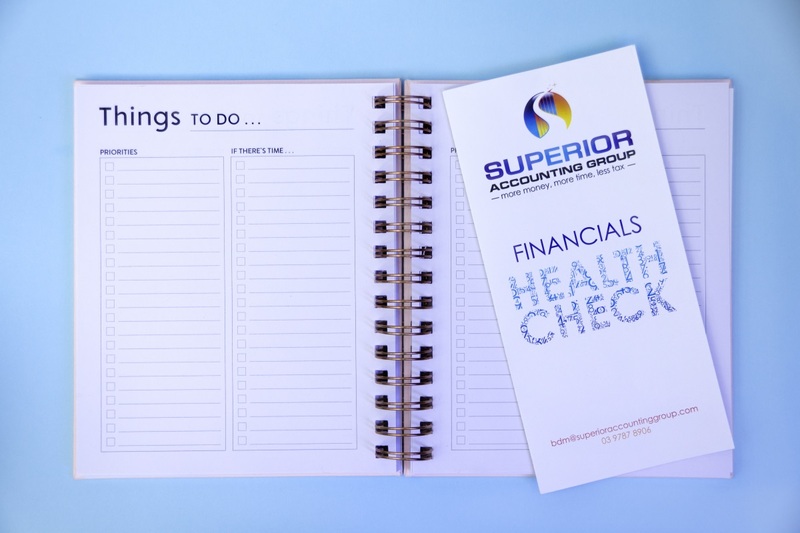 That statement from the ATO was provided to Superior Accounting Group,a Melbourne-based company that does more than maximise tax deductions. It takes a ‘holistic’ view of business to ensure long term wealth. Owner and managing director Adrian Hill says the aim is to provide what he calls “accountability for achievement” to business owners and their families,through tax minimisation, asset protection and strategic wealth creation. “A lot of accountants just focus on tax returns, but that’s only a small part of what we do,” Hill says. “For example, we ensure business owners have an appropriate structure for asset protection and tax effectiveness inplace,then make sure they are legally claiming the deductions they’re legally entitled to. “Part of that is educating and training business owners on how to maximise their deductions and then, with what’s left over, make sure they use it tax effectively to create long-term wealth and achieve their desired retirement. Hill’s book, “Investment Property Plus Time Equals Wealth“, outlines how to maximise facets of property investment to ensure the investments work in the best possible way. “It explains all the ins-and-outs of investment property, including those held in self-managed super funds. ‘‘That includes making sure the superannuation is used over time to grow wealth for themselves,” he says. “While this is all happening, it’s really important to minimise the risks associated with running businesses and creating wealth by using things like insurance, wills and powers of attorney. 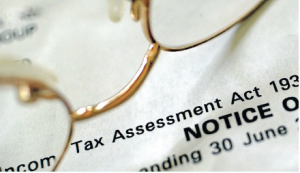 The senior accountant says he is surprised by the amount of hard-earned money businesses don’t claim back from the tax office. Mr Hill says the group provides three levels of fixed-price ‘pay by the month’ packages for business owners and bookkeeping so clients know exactly what the costs willbe in advance. “The packages can cover every aspect of our holistic approach and clients[may]end up miles in front,because of all the tax deductions and wealth creation strategies we provide,” he says.